It won’t look good if Senator Singer takes a house for himself the same day that …. So they way to do it is to create an LLC and make an operating agreement – the LLC and the property get registered in the public records but the agreement stays in writing only- like this the property is owned by Singer but you cannot prove it. 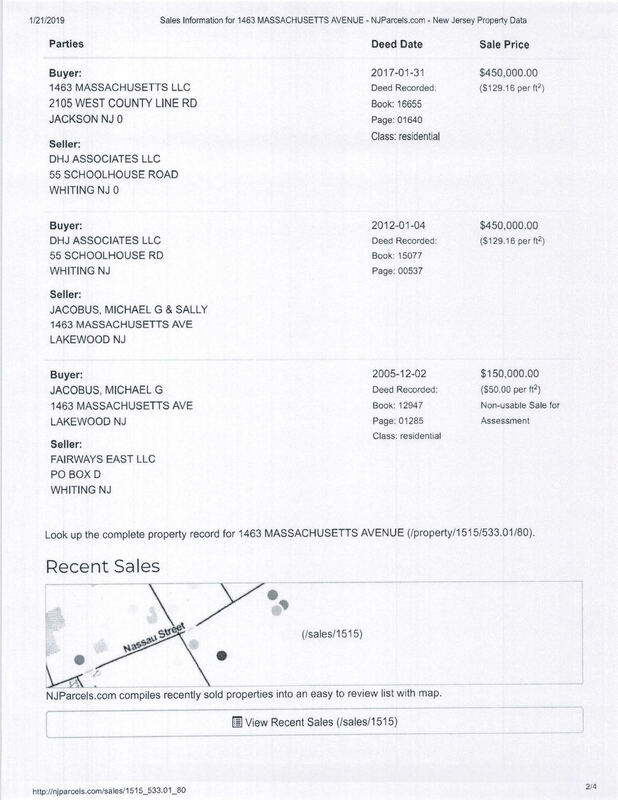 Back in 2011 the owners of 1463 Massachusetts Ave were asking for $499,00 for the house, six years later when the market value of the home went up to $550,000, they gave it to Singer for a discount of $100,000. A modest fee for his services…and who knows if he ever paid the $450,000. 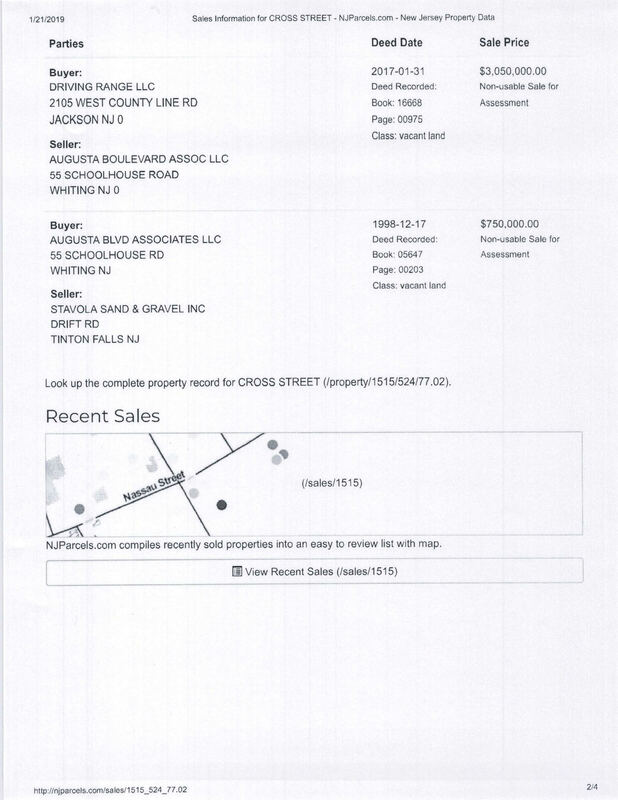 The realtor transfer tax he definitely didn’t pay (see the Seller’s Residency Certification). Don’t be surprised if you get sued for libel ….. I know nothing about this story and if Senator Singer is involved, but you didn’t put forth a shred of evidence supporting your allegations. Other than the coincidence that the property closed on the same day, and used AP as an attorney. So what? Did u take your pills today? Of course. Of course. A mere coincidence. Has nothing to do with Mr Magooo. is going to sing זמירות once he is taken down. Mizrachi would need to protect himself. Is Pfeiffer Esq be able to protect him ? der zinger will throw everyone under the bus, he’s got the sichoirah on all of them. Whats weird is that on Jleaks it shows the deed being transferred from DHJ Associates to GDMS on Dec 30, 2016. Yet on 1/31/17 DHJ somehow still owned it and sold it to the LLC? Don’t know how that works.